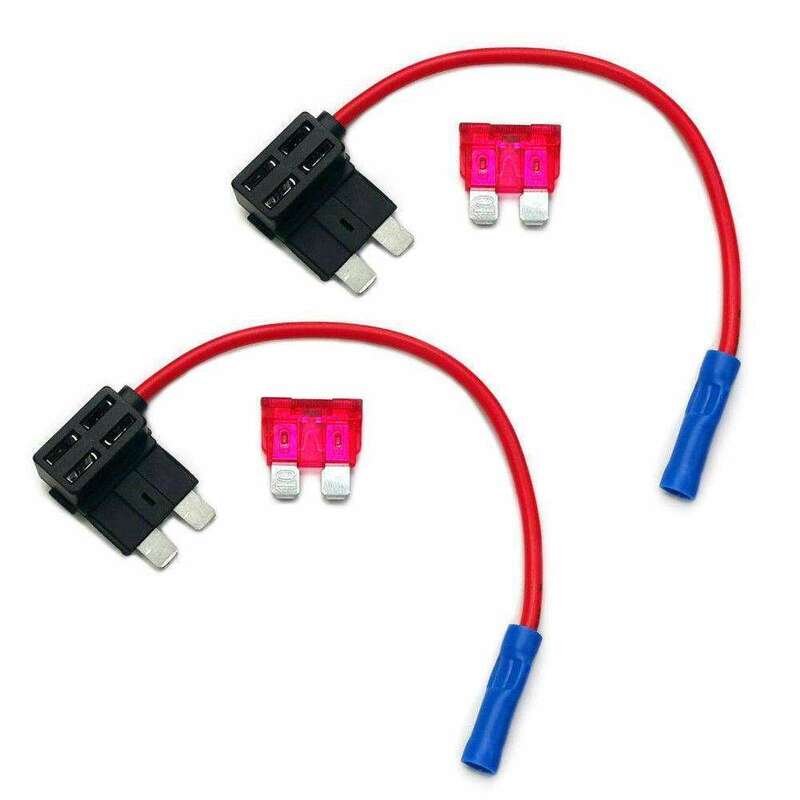 POWER MAGIC PROHardwiring Kit with Parking Mode Switch. Enjoy your dashcams Parking Mode. 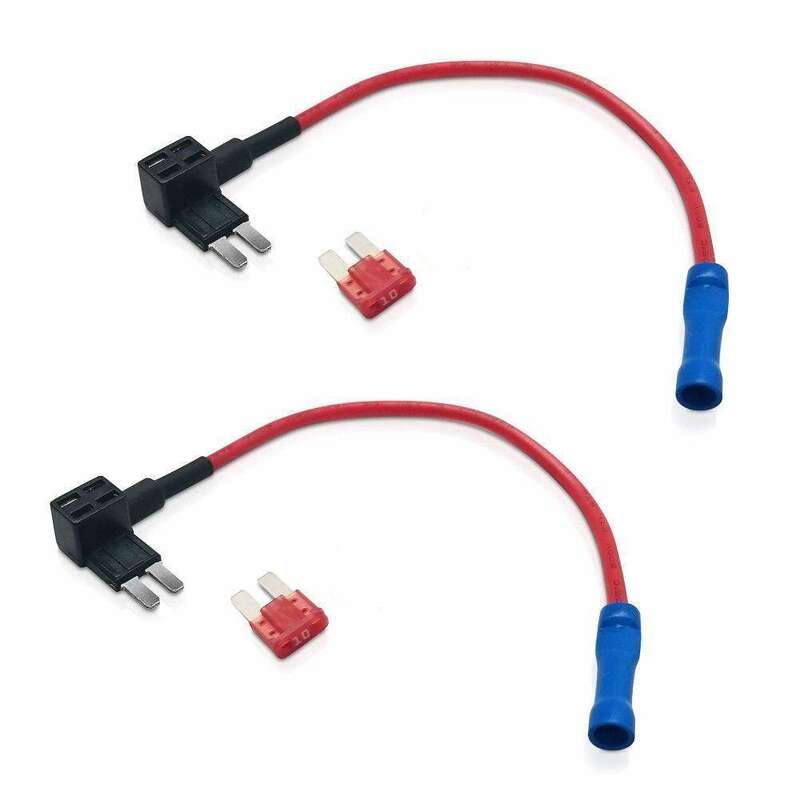 Protect your cars Battery. 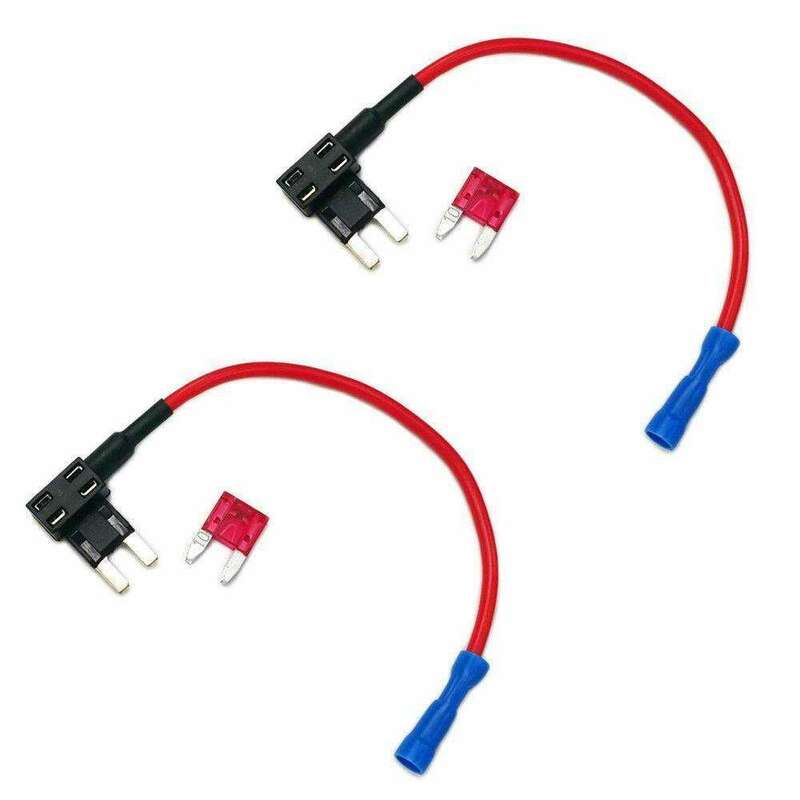 POWER MAGIC PRO &amp; FUSE TAP KITHardwiring Kit with Parking Mode Switch. Enjoy your dashcams Parking Mode. Protect your cars Battery. 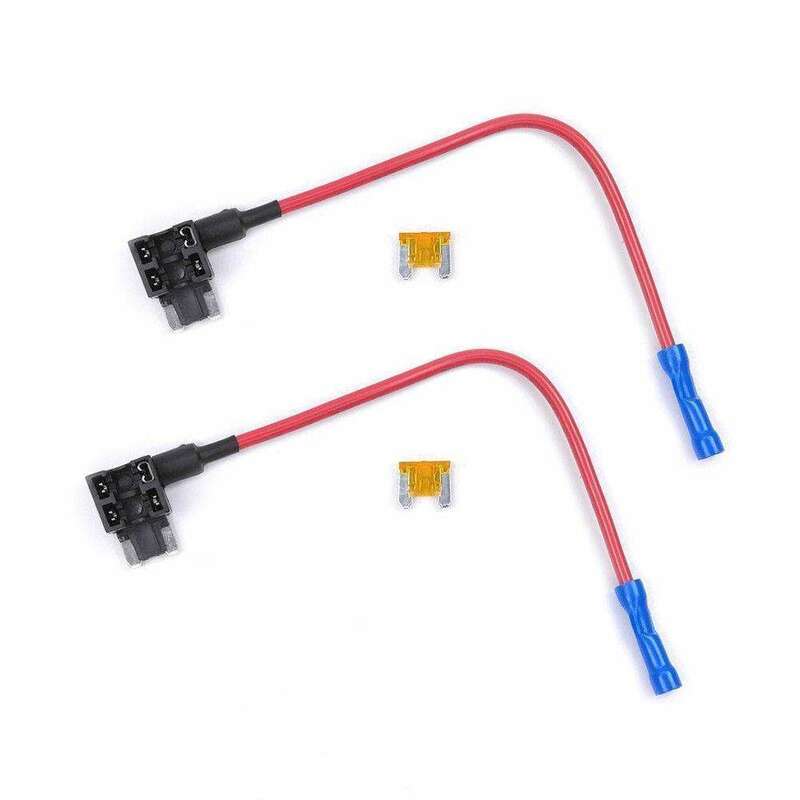 BlackVue OBD Power Pro CableThe BlackVue OBD Power Pro Cable is the quickest and simplest way to power your BlackVue dash cam directly from the vehicles electrical system, without a visible cable or the complicated and time consuming task of wiring directly to the fusebox.